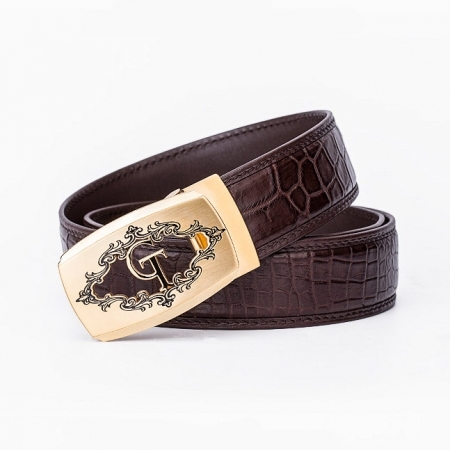 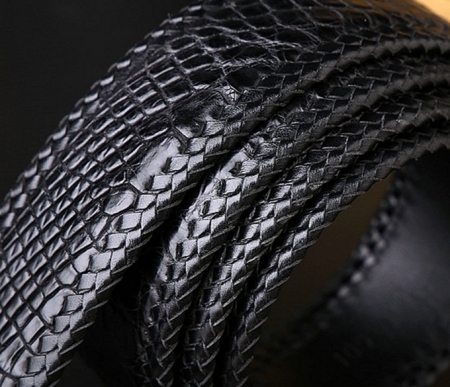 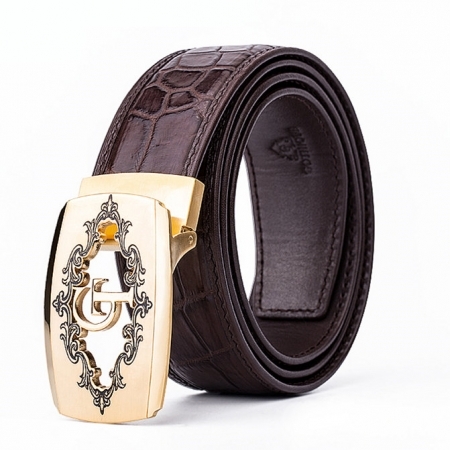 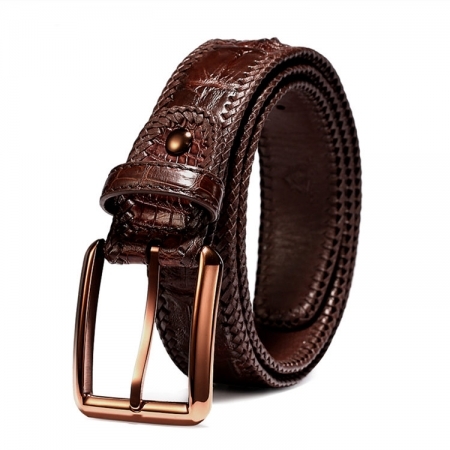 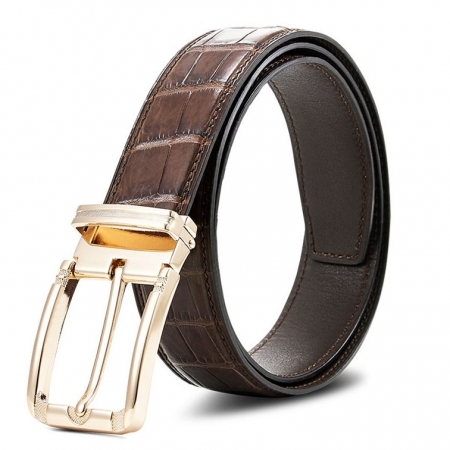 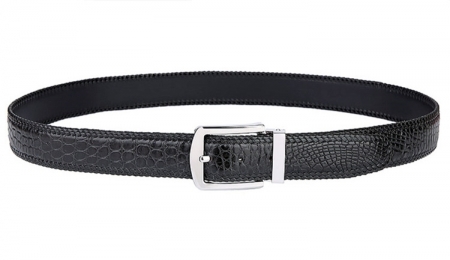 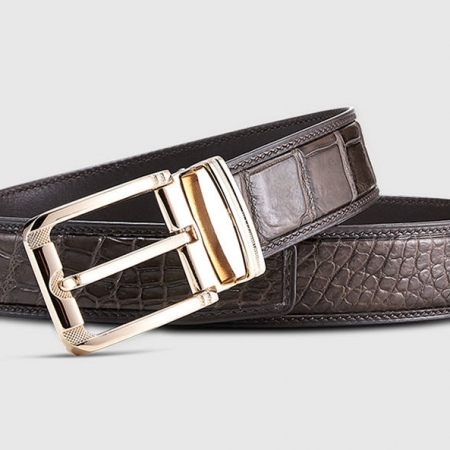 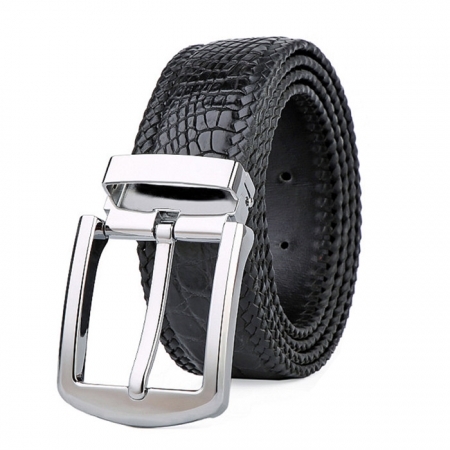 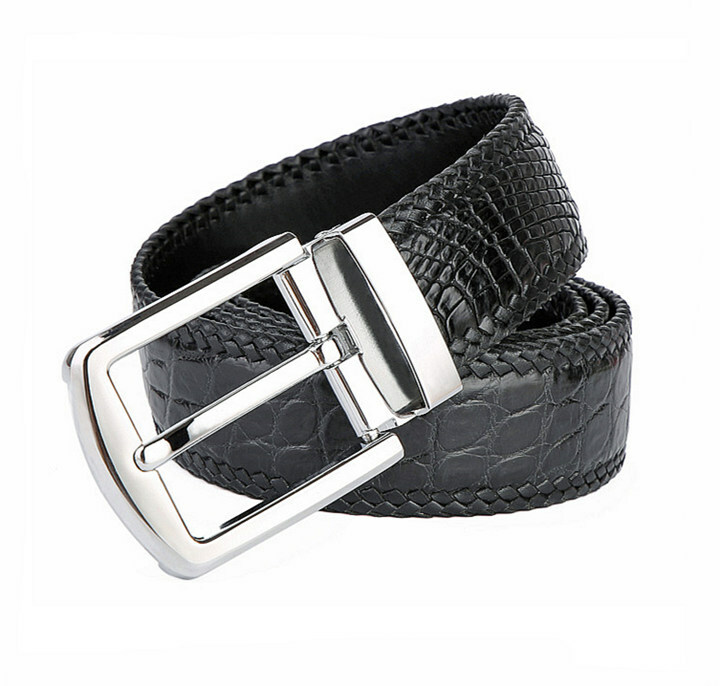 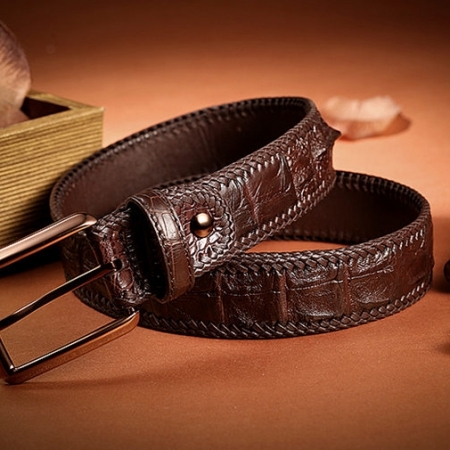 Flaunt this handmade crocodile belt while hanging out with friends to make a distinctive style statement. 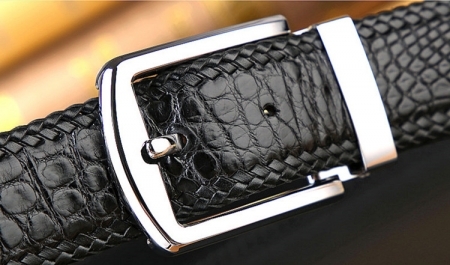 It features a buckle closure along with adjuster holes to give you a proper fit. 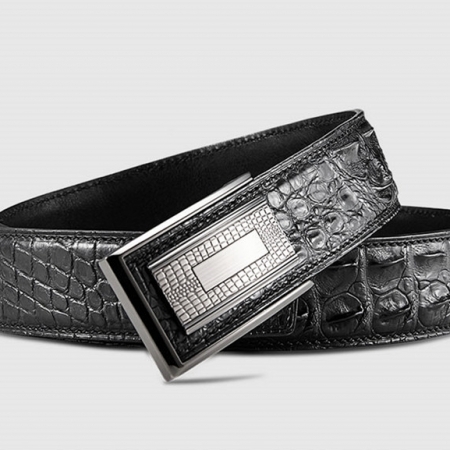 Accessorise your formal attire with this belt brought to you by BRUCEGAO. 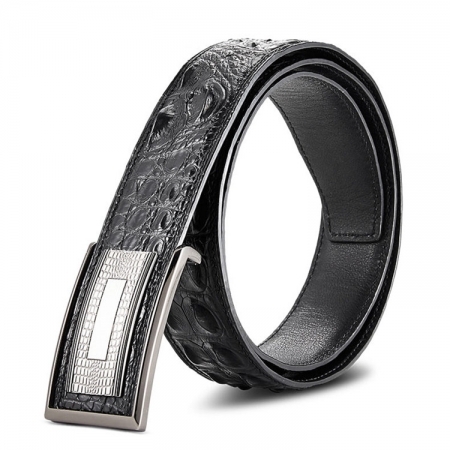 It features a buckle closure along with adjuster holes that will offer you a proper fit. Besides, it has been crafted from genuine crocodile leather so that it lasts for long and at the same time, it is easy to maintain.